Many companies and their management teams know the importance of training, but are they using the most effective tools to train their own employees? The foundation to having a successful business, whether it small or large, is having properly trained and knowledgeable employees. It is highly unlikely that an employee will enter the workforce knowing exactly what to do. It is the responsibility of the company to make sure that their new, current, and future employees are always in the know. A great way to make sure they are well informed is through the use of training videos in an online learning training course. Training videos have become the number one online learning tool for corporations and small businesses to use as an alternative to their outdated training techniques. Online learning has reinvented the way management teams educate their employees as well as train new hires. These videos may depend on the company, the message they want to send, and the audience they want to reach, but all of the videos have the same objective— to effectively inform and engage the viewer. You may be thinking, “why would my company use training videos when they already have their own training techniques?” Well, here’s why. Why Use Them: They’re Effective! For starters, training videos are more visual and attention grabbing than a text-heavy employee training manual and are more likely to be fully viewed and understood. These videos keep employees and trainees engaged with the information being delivered. Think of a training video as an upgrade to how to become a better employee. 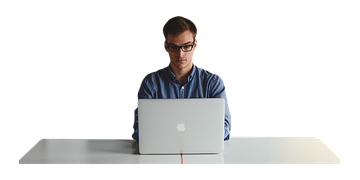 These videos tie in all of the benefits of online learning. They’re easily accessible, concise, demonstrative, and provide an exciting new way to learn. Think about it. Would you rather spend twenty-minutes watching an informative video in a training course online or spend hours reading a handbook and guideline sheet that you may not fully understand? Before a company can create a training video, they must know what message they want to send, who their intended audience is, and of course—their budget. In this case, the audience would be a company’s employees who need to be educated about the business and their function within the company. This training video’s purpose is to be informative and instructional. It does not necessarily need to have special effects and top-notch actors. It should be as brief as possible while still getting the important messages across. Once these components are figured out, the company should determine if they would like to have their production done by a video production company. The purpose of a production company would be to ensure that the video is of high quality and includes all the components that an informative tool should have. Production companies, like CATMEDIA, know the importance of training and provide total training solutions for clients in the public and private sectors. Professional companies know that organizations face challenges in developing and retaining their workforce and have all of the necessary tools and experience to help with the training process. 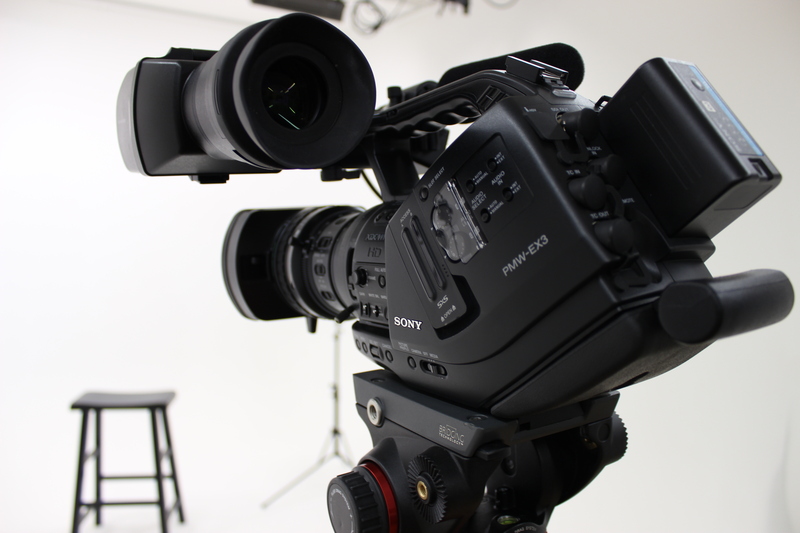 If you are unsure of what steps to take in the video process, a production company can design a plan just for you. The video production process can be difficult and having a creative and skilled staff can make things much simpler. Video production companies have the equipment and expertise to create outstanding video productions, motion graphics, 2D and 3D animations, geospatial and character animations, and so much more! Training services combined with video production can ensure that your next training video is done professionally and accurately. You can’t have a video production without a studio to shoot it in. 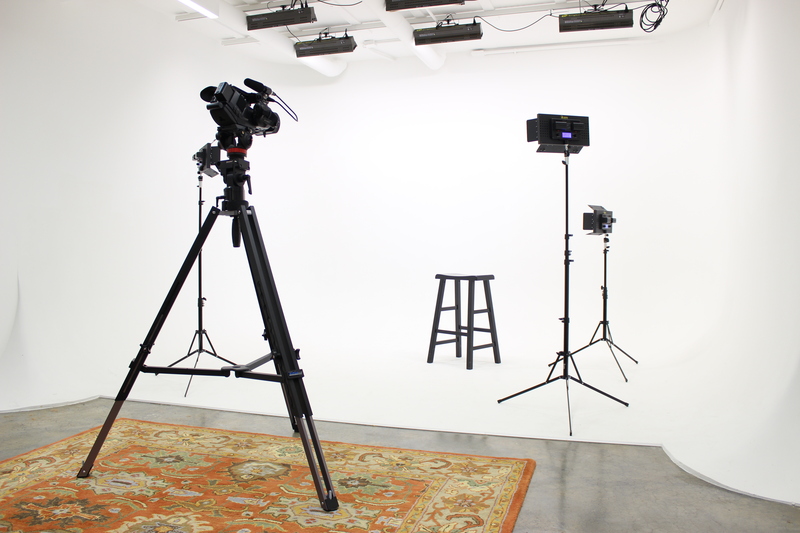 Many video production companies have studio rentals on site that offer comprehensive pre-production, production, and post-production services; a white hard Cyclorama (Cyc) wall with green screen capabilities, video production equipment, and video production support. There are a variety of packages to help you achieve your production goals. Not only will training videos engage and inform your employees, they will ultimately save you time and money in the long run. Think of all the time that goes into writing manuals and brochures and then the cost of printing them. What if an update needed to be made weeks later? You would have to reprint them all again, thus spending even more money. Maybe your training does not involve paper, but it does involve having an employee take time away from their other duties and responsibilities to make sure employees are trained. With online learning courses and training videos, time and money are saved.